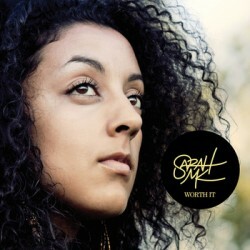 Montreal native Sarah MK is a singer and songwriter who draws on R&B, hip hop and jazz. In this interview, Sarah talks about the Montreal scene and the Kalmunity collective; her jazz studies and what she feels they add to her music; and the challenges and opportunities of a musical life in Montreal. Learn more at sarahmk.com and follow her on Twitter at @sarahmkmusic. CONCERT NOTE: Sarah MK is performing in NYC on Oct. 10 at 8 p.m. at Sugar Bar, 254 West 72nd Street. $10 cover.